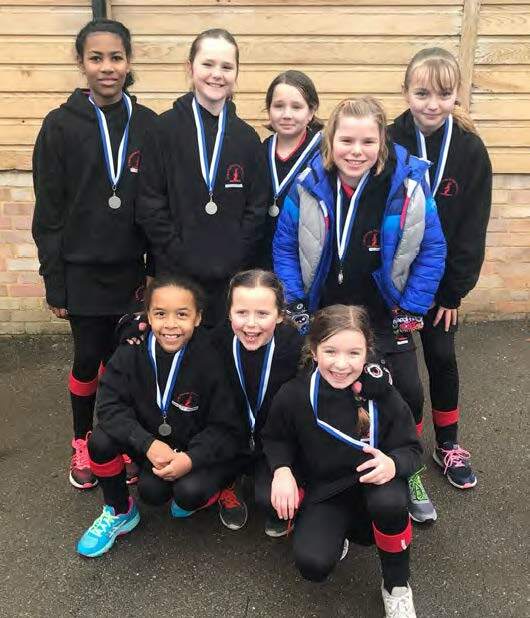 Congratulations to the U10 girls who came second in the Netball Tournament at Burgess Hill last Saturday. 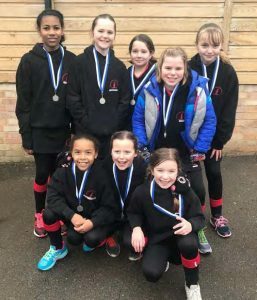 Team: Martha, Ella, Ffion, Biba, Taylor, Harley, Layla and Lowenna. Huge thanks to Mrs Jenks and Miss Penn for taking the girls.